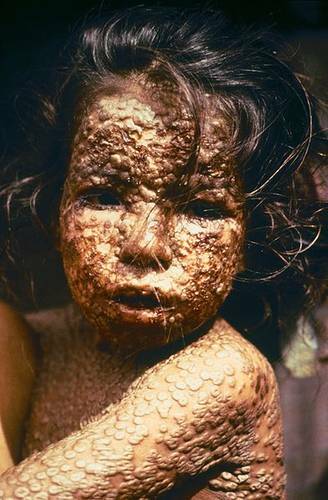 In May, the World Health Assembly will yet again consider the question of destruction of smallpox virus. In order to politically legitimize keeping smallpox samples, the United States appears to be positioning itself to begin research that will create new threats from this eradicated virus. By international agreement, all research with smallpox virus must take place under the World Health Assembly’s (WHA) authorized research program. For many years the rationale to retain smallpox virus under that program has been dwindling, as the program’s objectives that arguably required virus have been achieved. As new and newer vaccines have been licensed, various diagnostics proven, and antiviral drugs developed, public health reasons to keep samples, held only in the US and Russia, have melted away.